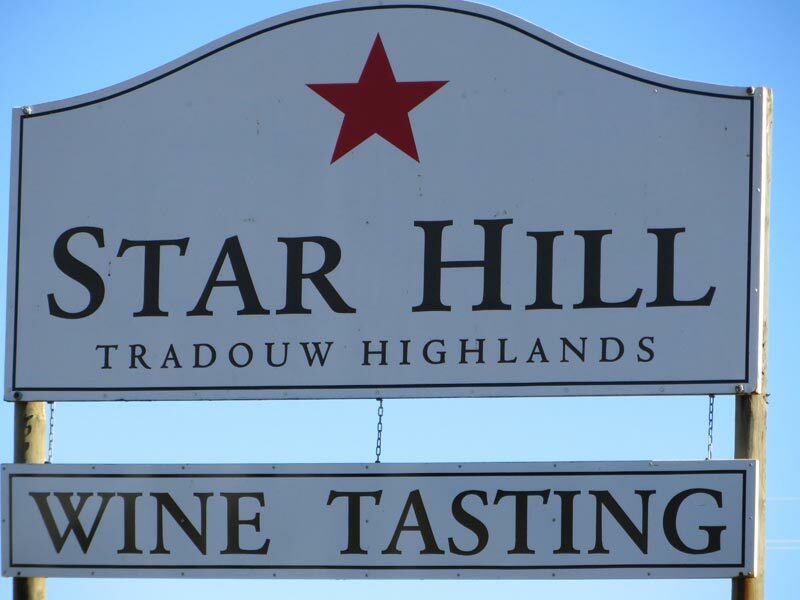 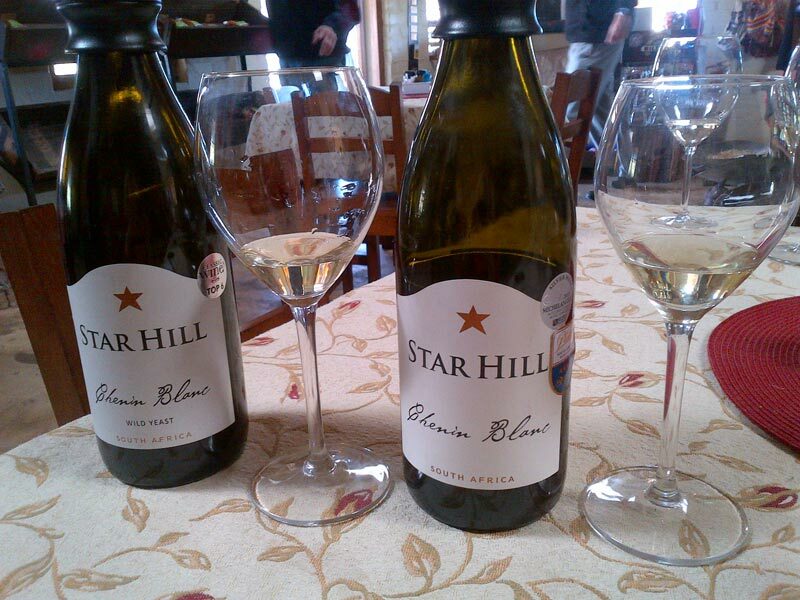 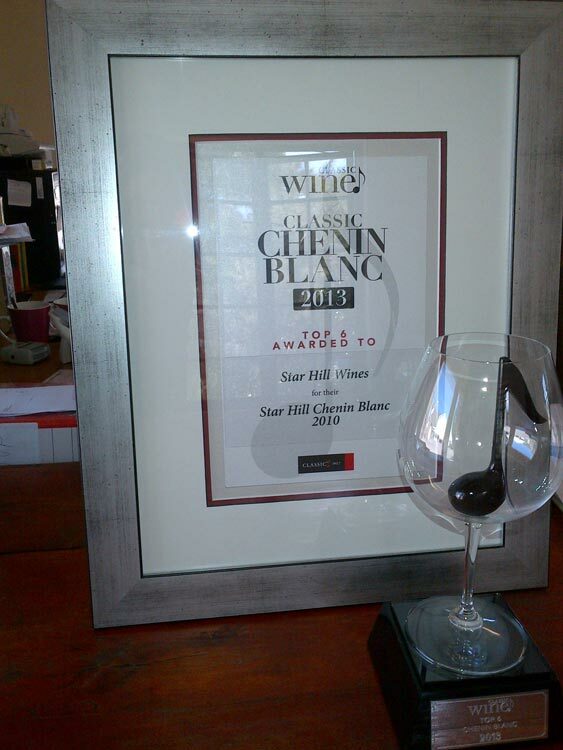 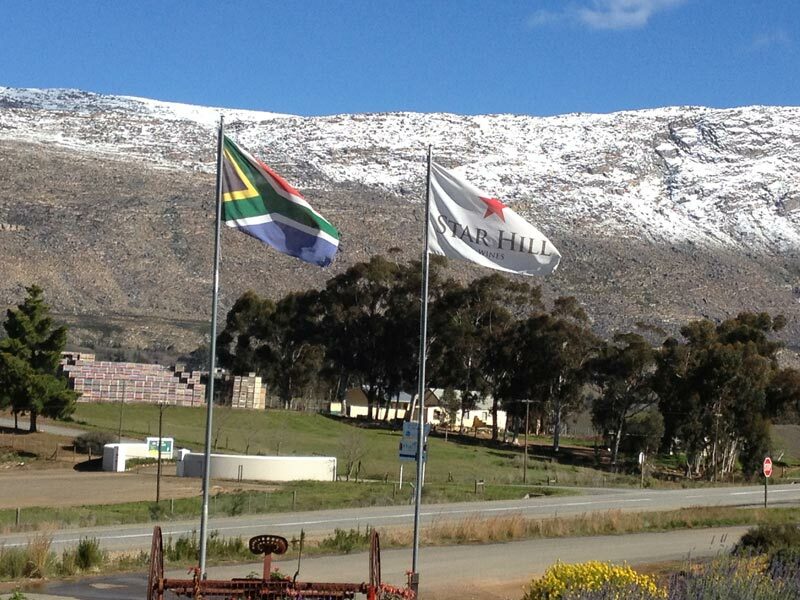 The Tradouw Highlands, one of the newest and smallest wine wards in the Klein Karoo wine region, is the home of Star Hill Wines. 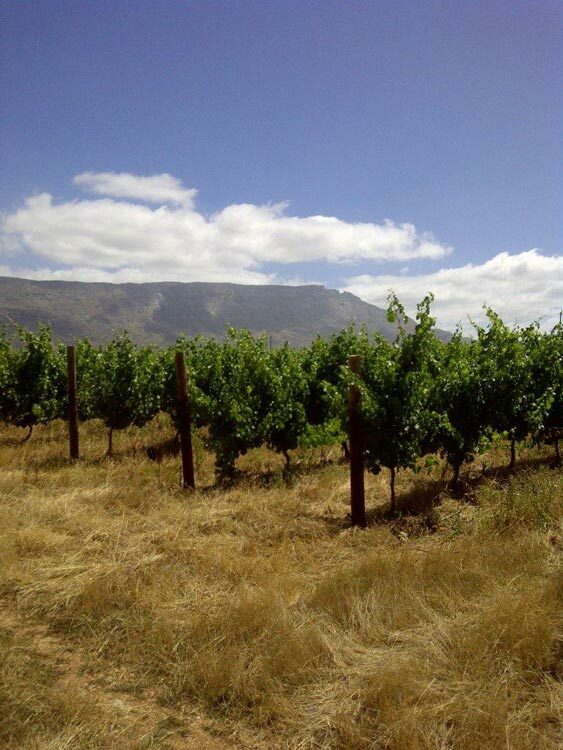 The Tradouw Highlands is an exceptional area located some 750m above sea level on a plateau extending from the Langeberg Mountains into the Little Karoo. 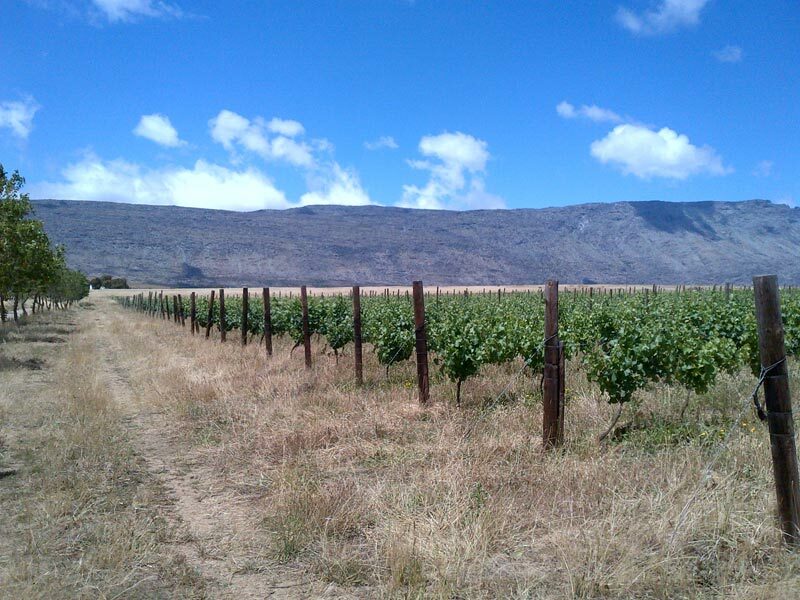 Of our total land area of some 2,168ha of land, 1,000ha or 46% is set aside for conservation which extends from Mountain Fynbos, which borders on Marloth Nature Reserve, to Renosterbosveld bordering on Sanbona Game Reserve. 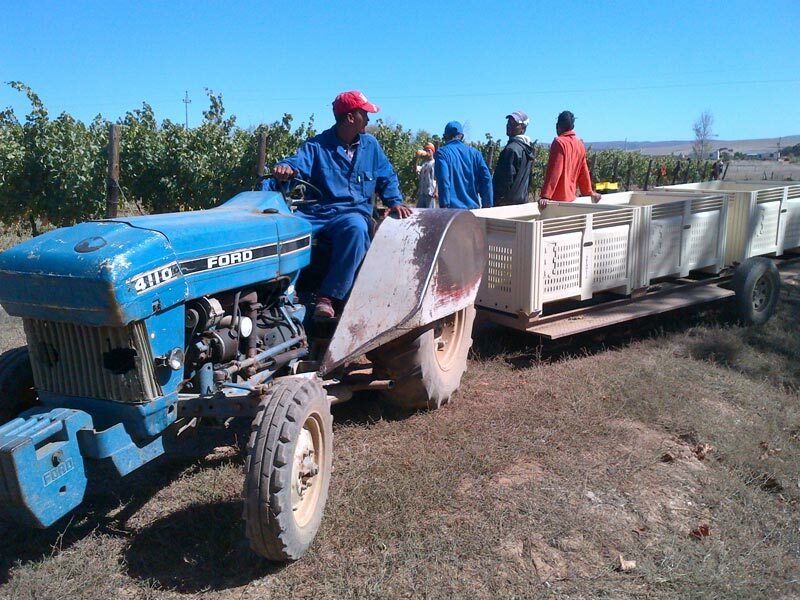 Oaklands Fruit Juices which produces cloudy apple and pear juice. 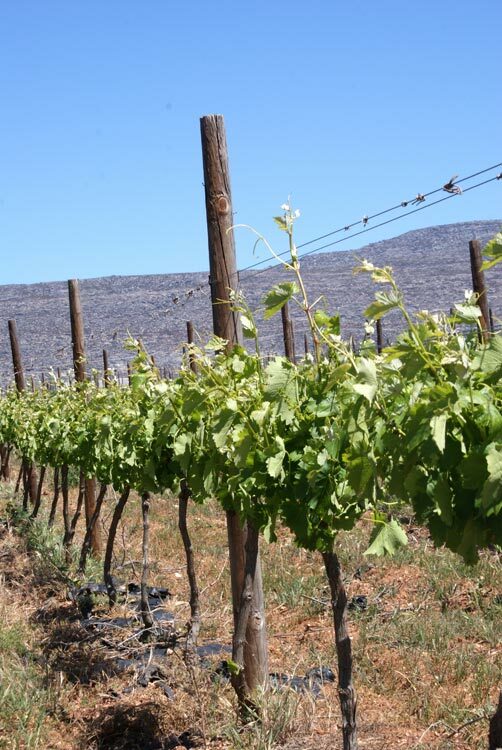 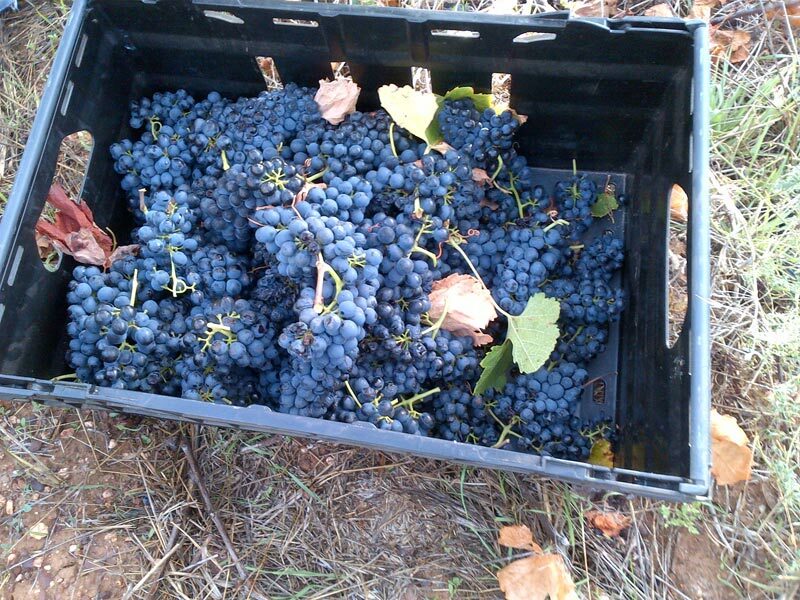 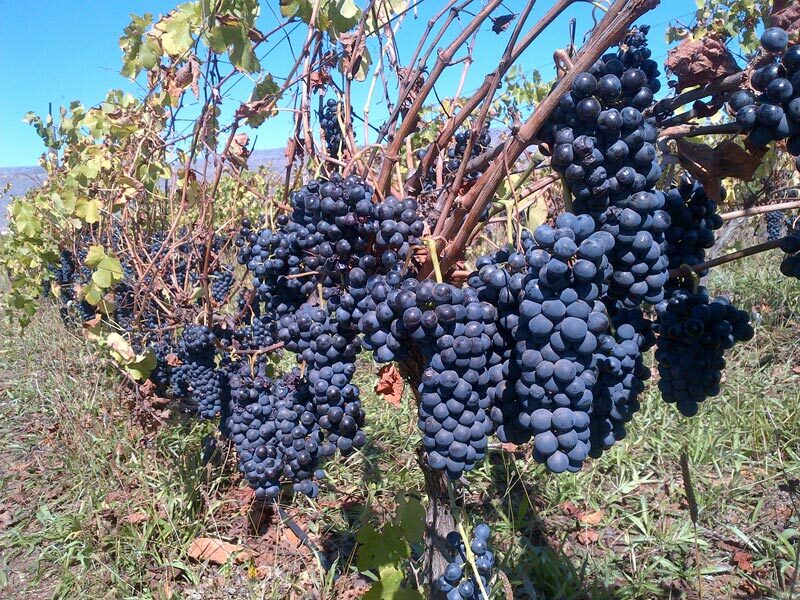 Conveniently situated on R62, the Akkerboom Farm Stall sells our fresh produce and wine, and offers farm style local food. 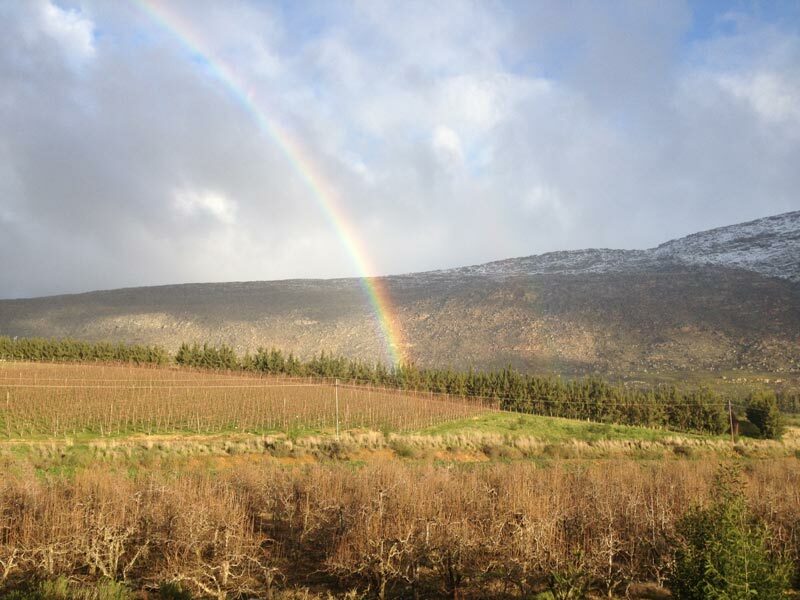 A number of old houses have been converted into Akkerboom Country Cottages and Killarney Trout Cottages. 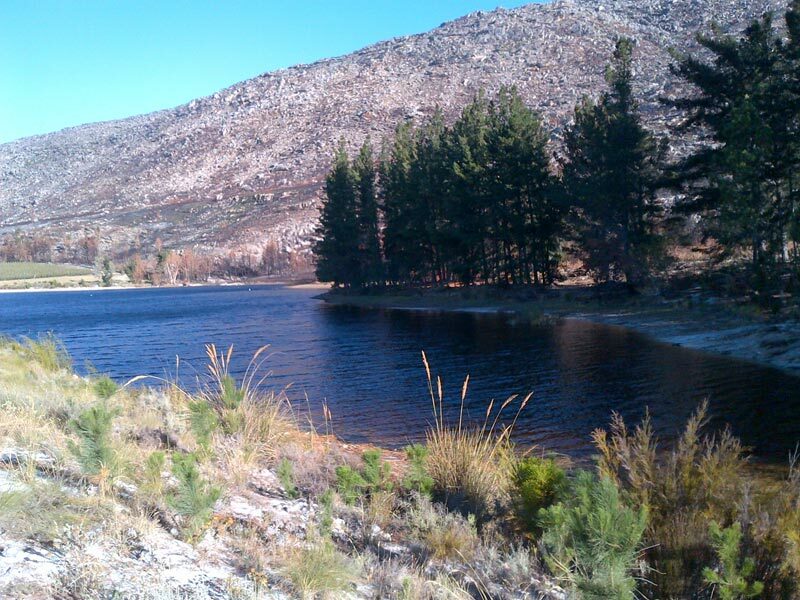 Killarney Trout offers brown and rainbow trout fly fishing in six still water dams.